Microdermabrasion is commonly used to create youthful, refreshed skin. This is one of the easiest anti-aging procedures performed in our Charleston cosmetic surgery centers, as there is no down time or recovery necessary after your microdermabrasion appointment. 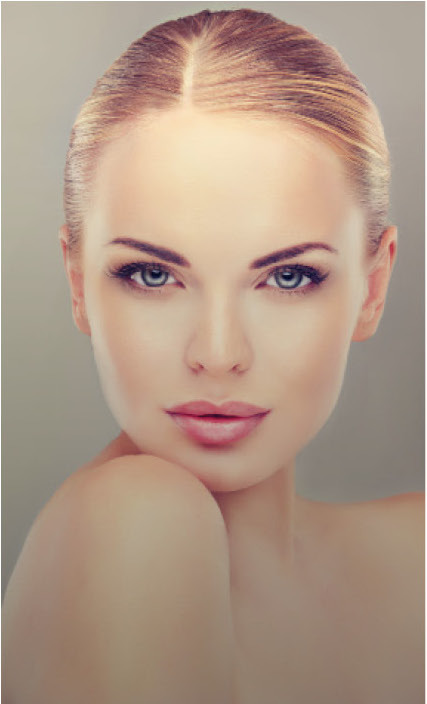 Patients can expect a long-lasting youthful glow and younger looking complexion. Microdermabrasion is a minimally invasive exfoliating technique. We will use specialty instruments to sand away and gently remove the uneven, thicker outer layer of skin. These treatments promote collagen production in your skin, which is a vital protein for keeping your skin youthful, smooth, and clear. Microdermabrasion is typically used on the face, but can also be performed on all parts of the body, including the legs, hands, chest, and where ever else it is needed. Treatments can be conveniently schedule around your routine and only last about thirty minutes. Remember, there is no recovery time, so you can go back to your daily routine immediately. You can expect long lasting results. Most of our patients schedule two appointments in the first month, then one a month going forward.